As part of the 50th anniversary celebrations, Lagos is championing the transformation into a smart city and has been urged to fully embrace Information and Communications Technology (ICT), as the first step in building a smart city is to get widely accessible super-fast internet. 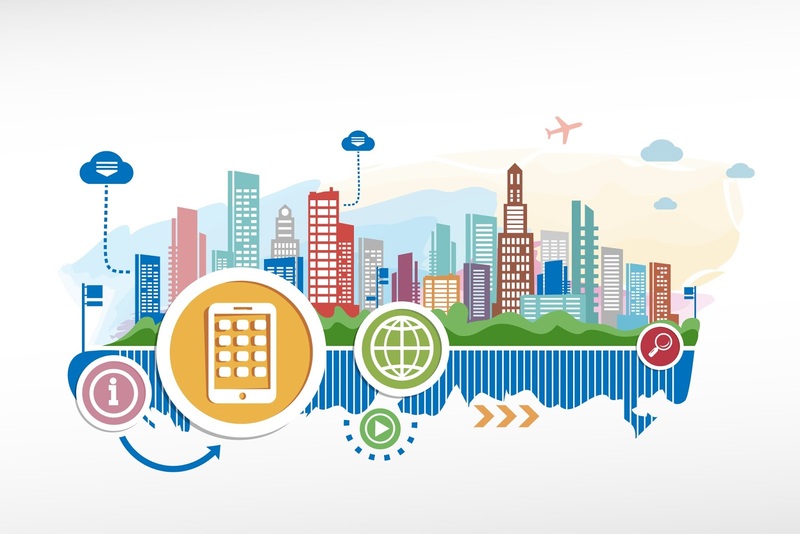 While there's no exact definitions for the fantastically smart city we've all been dreaming about or how it looks, how it'll work and what it'll do has been hugely catalogued. The recent Lagos International Conference tagged: ‘Towards a Smart City’, ICT-Making Lagos the Technology Frontier of Africa, moderated by the Founder, MTech, Sheri Williams brought to the fore the fact that there is a need to develop infrastructure that will outlive the people, which the maintenance is paramount. But Does the Governments have enough data? The city of London, for instance, took public data sharing a step further by bringing together both public and private information, like performance of electric delivery vans, into a collection of more than 700 datasets. Such information can help the government and businesses better predict things like traffic, or when internet connectivity might be constrained; even novel ideas as where it might be best to install a new electric-vehicle charging station. To get widely accessible super-fast internet, something even advance cities like San Francisco are still working on, requires collecting accurate information, which can commence by curating and publishing data in easy, downloadable formats. And one proven way to collect data is by attaching GPS location trackers and putting them on live updating maps so residents can easily access them for early warning signals, in cases of emergency. Another instance where GPS location is employed is tracking daily route pattern, which will allowing public officials to work with other city department to change traffic patterns. Innovation accelerator Labs can be setup to monitor drainage systems as part of an effort to avoid flooding which is currently ravaging the city of Lagos. Albeit, the biggest challenge in build a smart city is finding the funds to make it happen. That's where the so-called Public Private Partnership (PPP) initiative can be effectively employed, and the PPP-led model of funding requires a framework for it to work.